Bing and I will make it a point to go to Vegas yearly ( I didn’t go last year) Well.. we usually go to Vegas because we have a good deal. We started planning for this trip late last year and was looking forward to it. It’s such a bummer that I was ill half the time 🙁 I was also worried about the disgusting silverfish problem we have at home. Mirage is a so-so hotel. The rooms are very nice and looks updated. However, the walls are very thin. You can hear people talking/yelling along the corridor. After dinner.. I felt sooo bad that I went back to the hotel room to sleep. 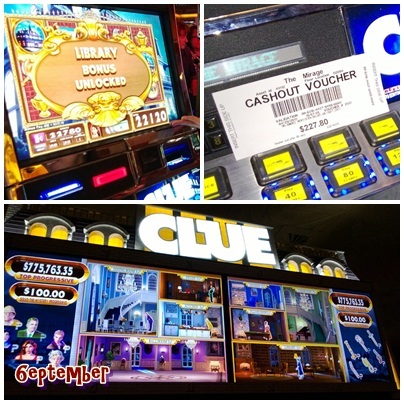 Of course, BH went to the casinos! The next day.. 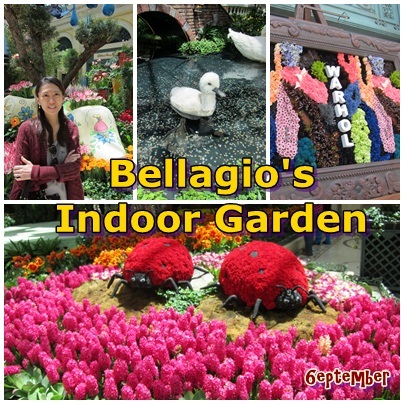 I felt a little better… we went to Bellagio for brunch buffet! 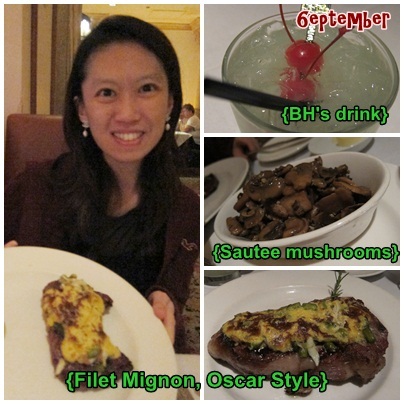 Food was good BUT buffet isn’t good for me because I don’t eat THAT much.. 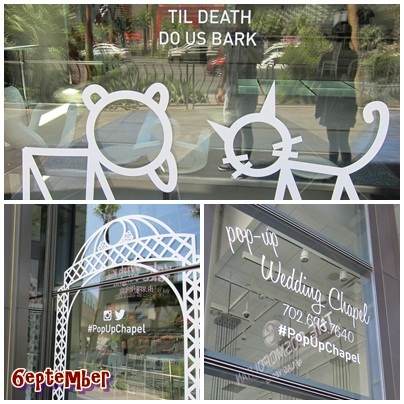 Walked around Vegas.. and spotted this really interesting chapel, Pop Up wedding Chapel at Cosmopolitan – Can consider this in future! 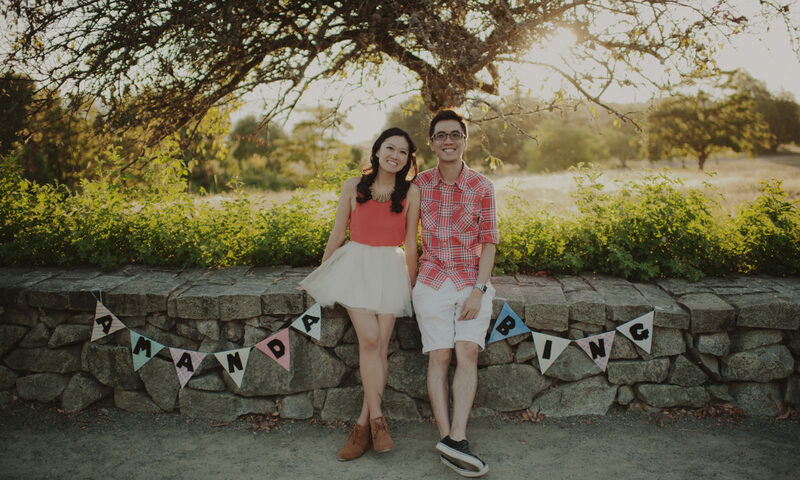 Vows renewal maybe? 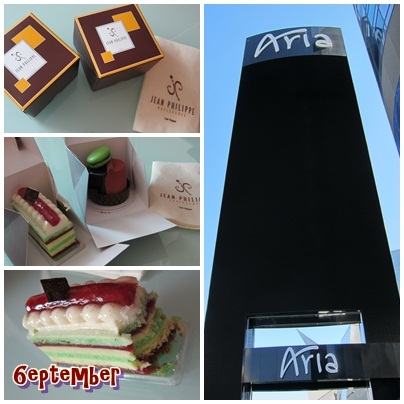 Walked to Aria and ate the most delightful cakes at Jean Philippe.. omg.. the best so far… I want more!! 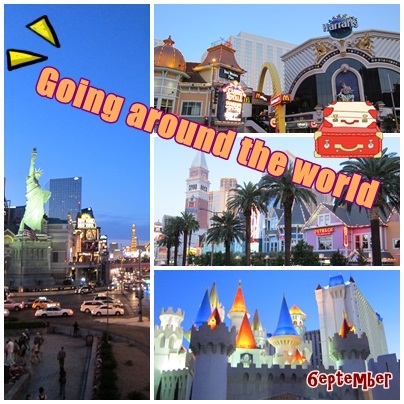 Now… the highlight of the trip…..
Before we watched Terry Fator , which is amazing by the way.. we decided to play some slots… and…. 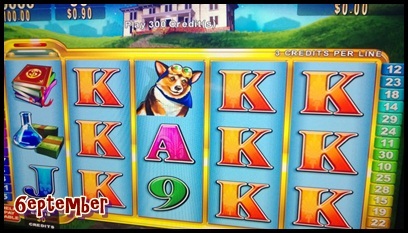 Talking about slot machines, I also saw a Corgi! How cute! 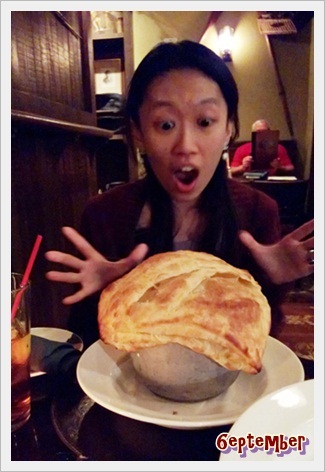 dinner was at Nine Fine Irishmen at NYNY Their Chicken pot pie is super HUGE and delicious! 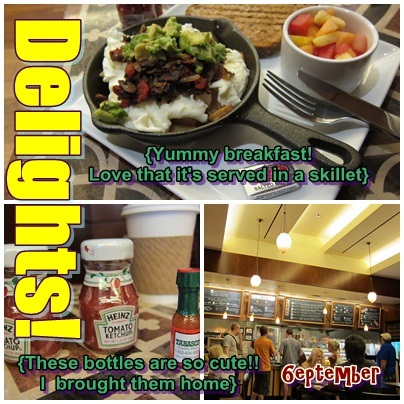 As you can see… this trip…we ate MORE than we should.. I was soooo full…. 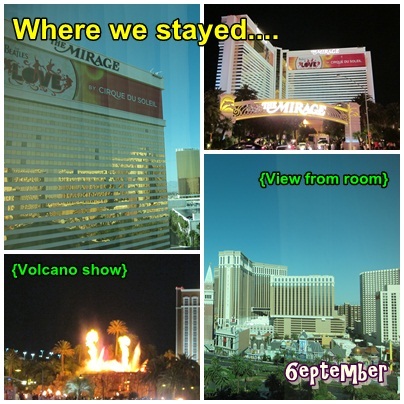 Wish I was feeling better then :/ Vegas.. till we meet again… Hope it’s soon!! Previous PostPrevious where do I begin?